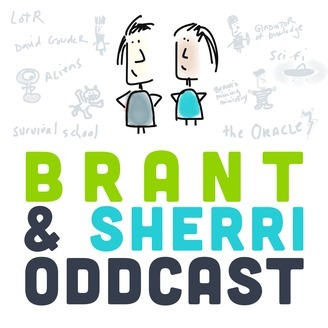 Brant Hansen is from small-town Illinois, and is a self-professed nerd, diagnosed with Asperger's as an adult. He's a fan of C.S. Lewis and toast. 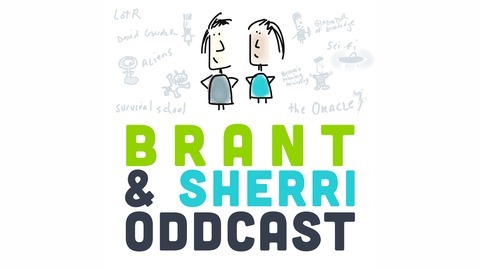 "Producer Sherri", also a radio veteran, is from Pittsburgh, has one of the world's great laughs, and demonstrates incredible patience with Brant. Both are believers in Jesus, but have difficulty fitting in with modern American church culture. Together they have a daily radio show that is syndicated across the country, with segments ranging from the latest animal news, to interactions with listeners, to discussions about how messy life can be, and how good God is. You can find articles written by Brant at branthansen.com, and you can follow him on Twitter: @branthansen.